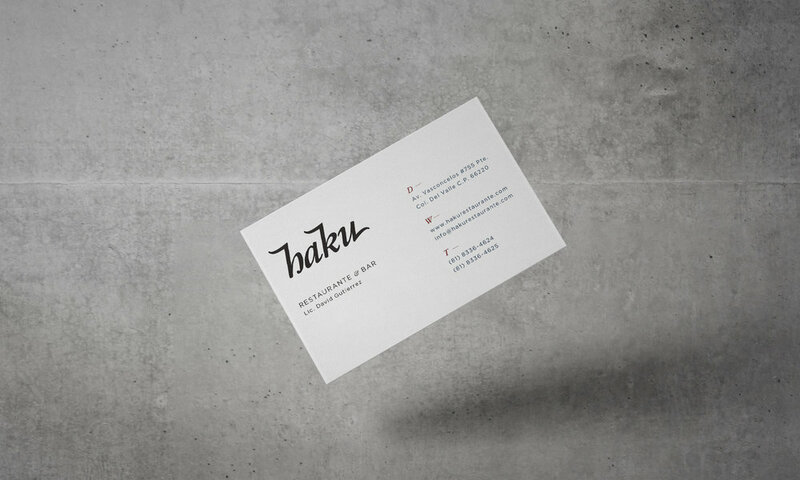 Branding for a Japanesse Restaurant inspired by the myths and legends of the water and fire dragons living in Mount Haku. The Myths and spiritualism were the main concepts for this Japanesse restaurant. The color palette consist in 2 basic colors: blue and red representing the legends of the fire and water dragon. On the other hand, the white and black help bringing spiritual balance and make an extraordinary experience to visit the restaurant.